We love Go and we’d love to spread the knowledge to more people. No matter you are a fresh beginner or a grand master, you are always welcome to join us and play. We have meet ups every week. We communicate by “hand”. We build strong friendships through the world of “Black & White”. Just grab your friends, come and join us. We popularize Go in North America. We promote and enhance the level of Go in here. We gather people who are gifted in playing Go. We bring Go all over the world. We are not restrained with Go games. Instead, We Regularly holding tournaments, special events and Go trips. We deliver happiness to everyone. We are We-Go Family. We are founded in Winter 2016 as a open-to-all club, most of our members are university students, and majority of our students are children from elementary and middle schools. However, we do have a considerable number of adult members who are from all kinds of industries. 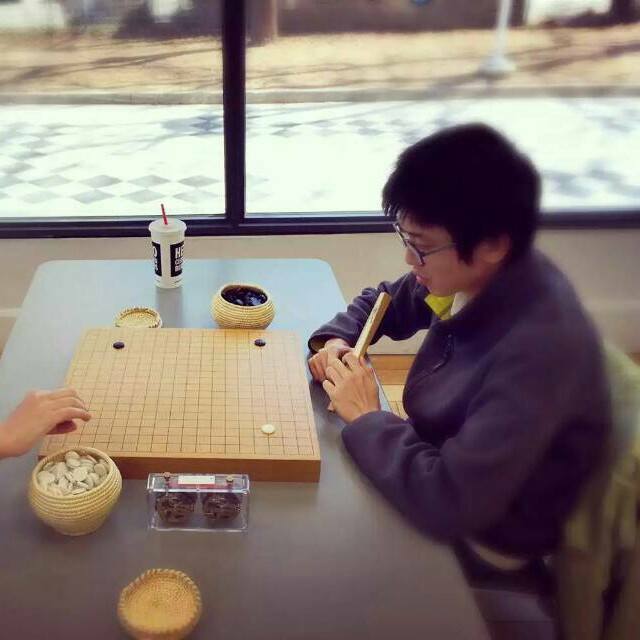 Our goal is to spread knowledge of Go, let more people know about and play Go, and to build a friendly and strong Go community in North America. 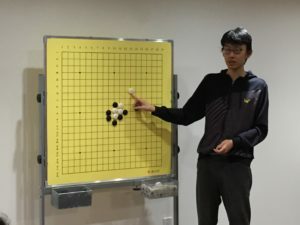 We enjoy the "happy Go curriculum"
Co-founder of the club and the Club President, he is a 7d Go player registered at CGA (Canadian Go Association), professionally trained and is the key teacher in We-Go Family. Co-founder and Financial Manager of the club. 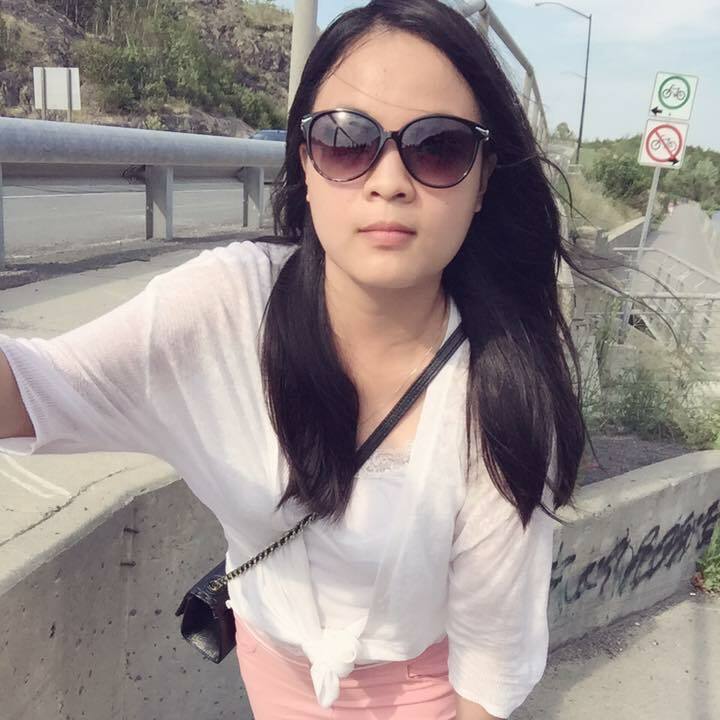 She is a 5d Go player and had gone through professional training in China. She is also a Go teacher in We-Go Club. Professional player and Club high level teacher. 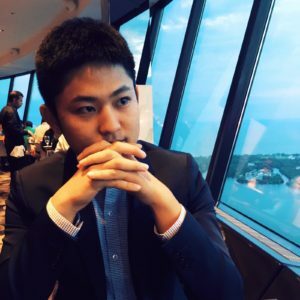 He is a 1p player registered in CGA (Canadian GO Association), and has professionally trained in China since he was five. He is the top player in our club.